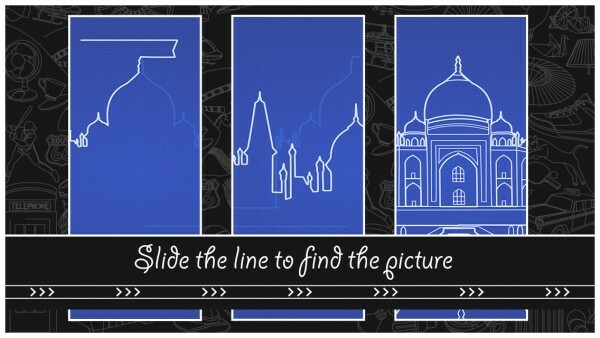 Find The Line (Free) by Chillingo Ltd and Stigol is a beautiful puzzle game where lines become art with just a few swipes of your finger. 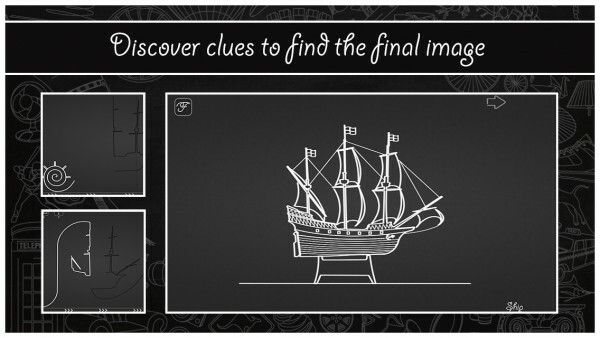 If you like relaxing puzzle games like Color Zen and Leaf on the Wind, then you are going to love Find The Line. 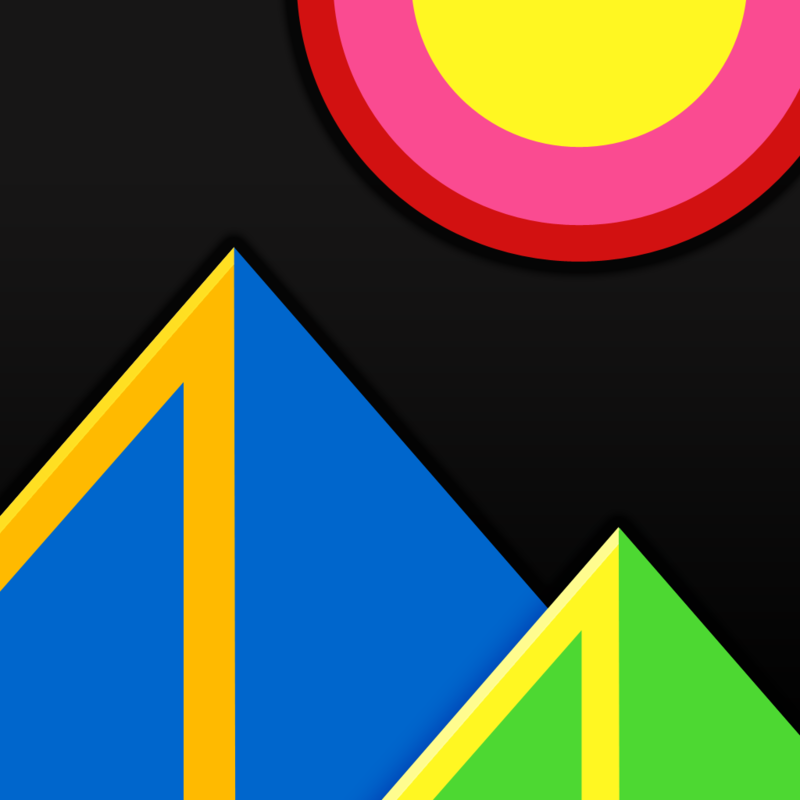 I’ve mentioned it many times, but puzzle games are my favorite for my iOS devices — seriously, I can’t get enough of them! However, while I love them, I’ve noticed that many of them are the same, especially when it goes into the match-three territory. 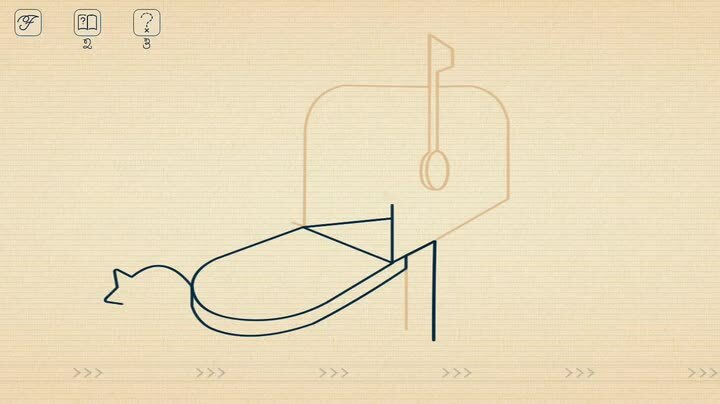 That’s why when I stumbled on Find The Line, I let out a sigh of relief — it’s one of the most unique puzzle games that I’ve tried lately, and you can’t find anything else like it on the market right now. 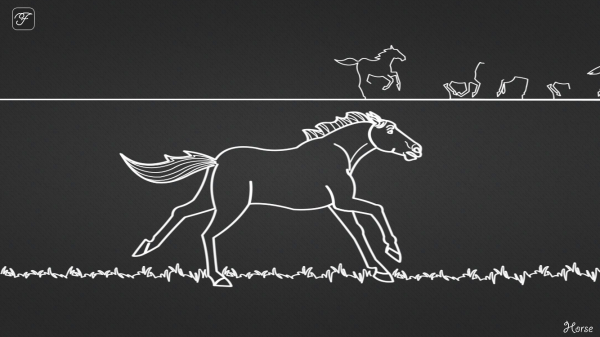 If you love art and puzzles, then Find the Line is a must-have. 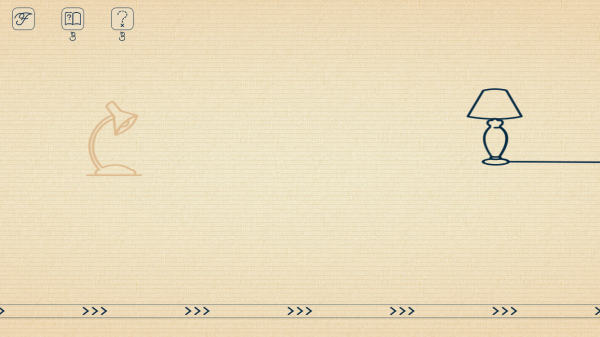 The visuals in Find The Line are beautiful and stunning on Retina screens. 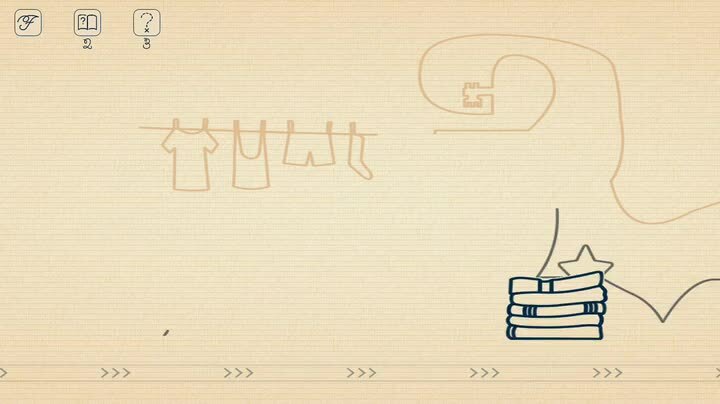 In the game, you will find a different type of background for each chapter, and all of them look like realistic, textured paper of various colors. On top of the paper will be thin lines that look like they are drawn with ink, and everything looks hand-drawn, which is a nice touch. 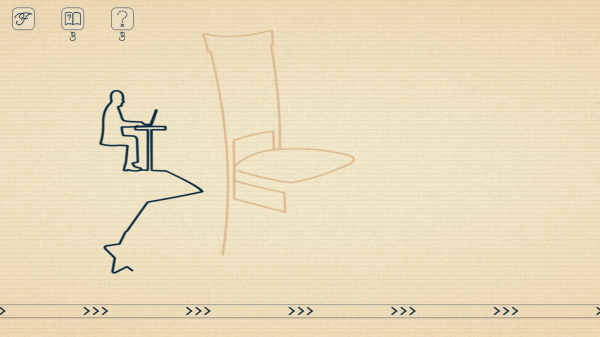 In fact, it feels like you are watching someone draw the items in front of you as you play, so it’s engaging. The classy soundtrack is tranquil and relaxing, adding another layer of depth to the game. 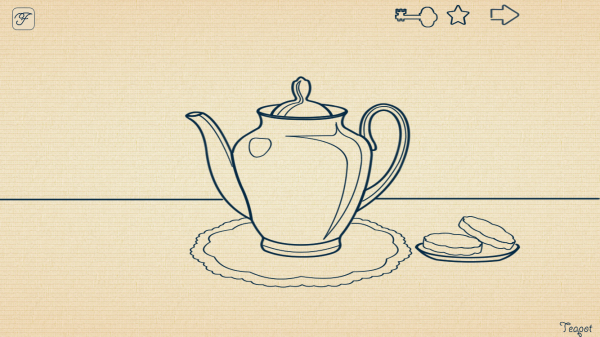 The game is split up into 10 different themes of items, including home items, animals, food, and much more. There’s more than 200 levels total, but you need to go through them in linear order, as well as find the stars and keys required to move on. The objective in each stage will be to transform the lines into complete drawings that represent the theme you’re in. 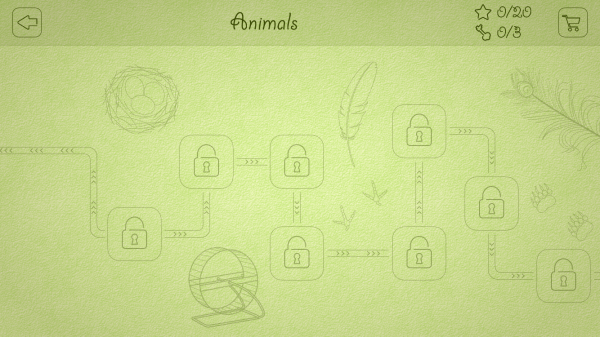 Stars and keys may be hidden in the level as well, so you need to pay attention to the unfurling of the lines. 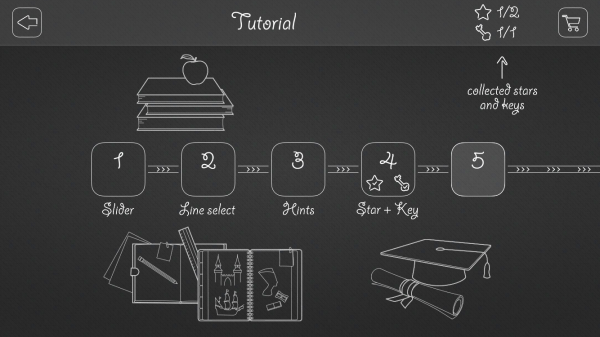 If you complete the outline of the star or key, it’ll be collected and you can continue to solve the rest of the puzzle. 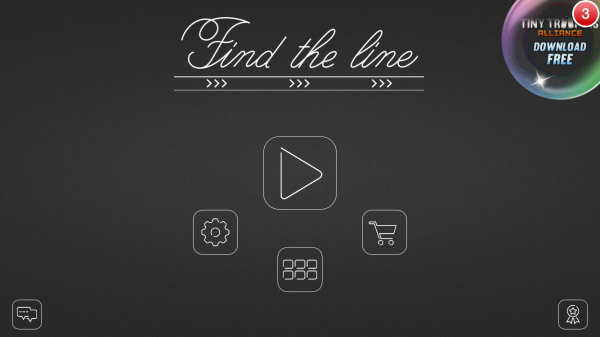 The controls in Find The Line are simple and intuitive. 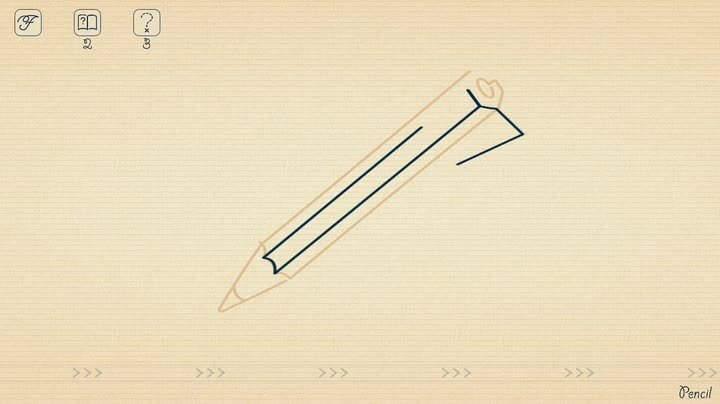 Each level starts with little drawings on the paper that serve as hints for the object you need to complete. Tap on the one you want to unwind first, and then swipe your finger horizontally along the bottom. 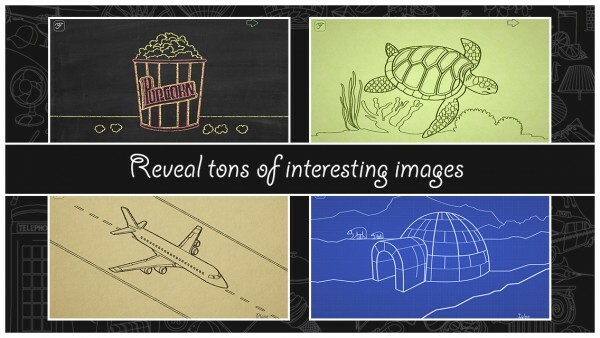 The line of the selected drawing will untwist itself and flow on the screen to become part of the bigger picture. 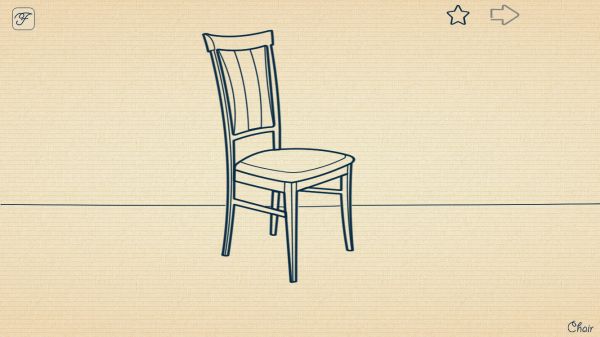 Tap on another hint to begin unsnarling it, and repeat the process until the puzzle is solved. The lines can also move backwards if you need to backtrack. For those times when you are stuck and can’t figure out what it’s supposed to be, you can use the hints to get more of an idea of what you’re looking for. The game provides you with three of them with the initial download, but once you use those up, you’ll need to buy more through in-app purchases. The game is free and has video ads interspersed throughout, so be careful with those. Fortunately, you can skip them after a few seconds, though it doesn’t seem to have an option for removing ads entirely. If you feel that the game is too easy on the normal difficulty, there is an Expert Mode that you can toggle from the game options for a real challenge. 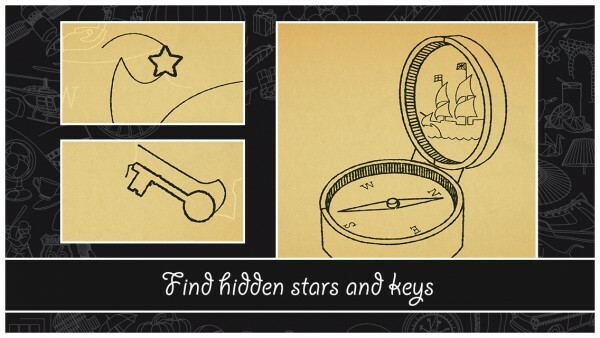 Players earn points on each level by how fast they complete it, as well as whether or not they found the hidden stars and keys. There is full Game Center integration for leaderboard sand achievements. 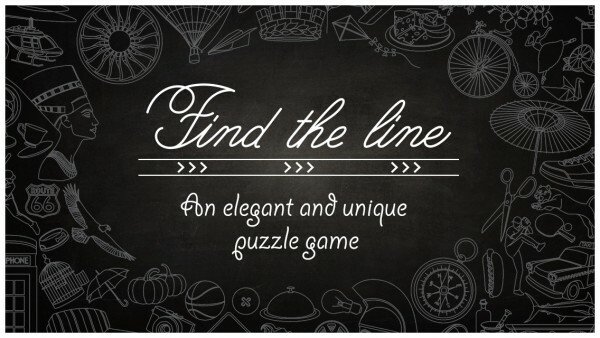 I’m a sucker for puzzle games, and I am in love with Find The Line. The visuals are gorgeous, the music is calming, and the gameplay is different enough to help this one stand on its own among the many puzzle games out there. I found it engaging, and the controls are easy to grasp. I just wish that there was a way to remove the ads for an even better experience. 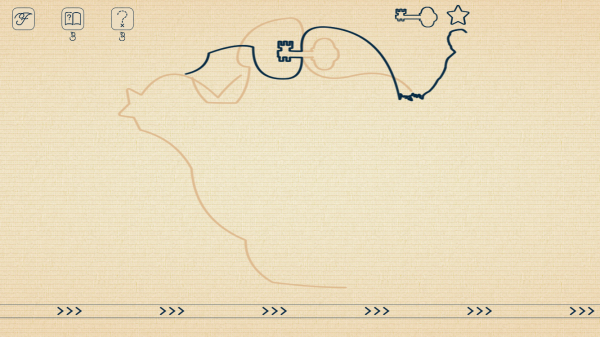 I recommend trying out Find The Line if you enjoy puzzle games that will provide a special experience. 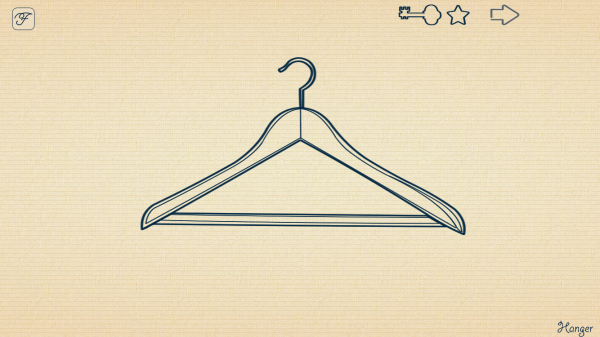 You can get it on the App Store as a universal download for free.